Researchers have discovered three large gorges frozen under Antarctic ice, each of which is several hundred kilometers long. The canyons, which move through high mountains that lie beneath the snow-capped surface of the southernmost continent, were discovered by radar and could play a key role in the Antarctic ice flow. "These troughs channel ice from the center of the continent and bring it towards the coast," said co-author Kate Winter of the BBC. "So, if the climate changes in the Antarctic, we could expect the ice in these valleys to flow much faster towards the sea, which really makes them important, and we just did not know they existed before." The three canyons are the Patuxent Trough, the Offset Rift Basin and the Foundation Trough, the largest of the three canyons, more than 350 kilometers long and 35 kilometers wide. The bottom of the Foundation Trough is buried under two kilometers of ice. 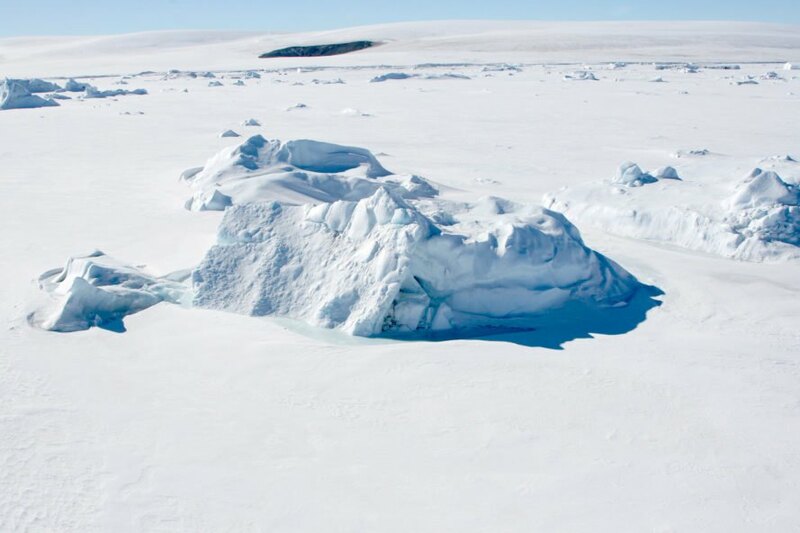 All three canyons are located below and above the ice edge, known as the ice sheath from the South Pole to Western Australia. This gap is similar to other continental dividing lines found in North America, where water or ice flows to different waters, depending on which side of the watershed it falls on. These newly discovered canyons have changed the understanding of scientists for the future of Antarctica in a warming climate. "People called this area a bottleneck," said co-author Tom Jordan. "The idea was that if the West Antarctic ice sheet collapsed, ice could flood out of the east, but the mountains we found blocked that bottleneck." The data, many of which were unattainable by satellite imagery , were collected using radar and sensors on aircraft that surveyed the continent from above. "Remarkably, the South Pole region is one of the least understood borders in the entire Antarctic," said researcher Fausto Ferraccioli. 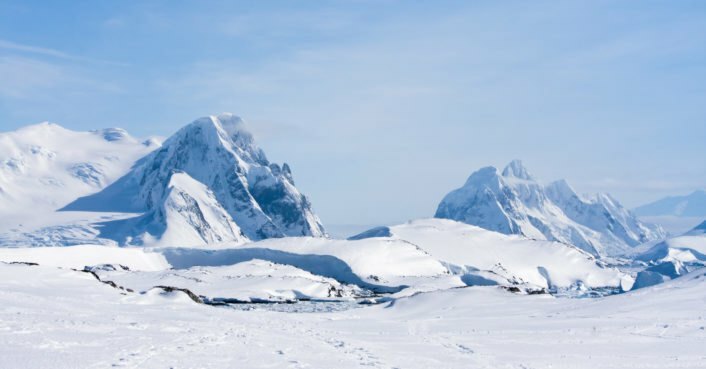 "Our new aerogeophysical data will … enable new research into the geological processes that created the mountains and basins prior to the formation of the Antarctic ice sheet."